Professional 15/30/60 second music clips for your videos. Perfect for trailers, intros, commercials, promos, presentations, openers, titles, advertising, explainer and product videos. Download 197 short music clips (506 clips in total including variations) directly to your computer and begin using them immediately. 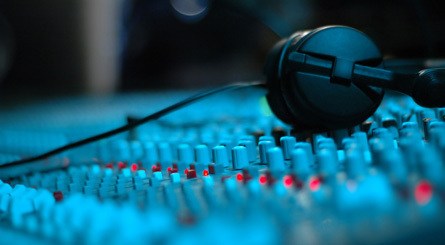 The music clips are composed and produced with the state of the art audio equipment, carefully edited and mastered to be clean and crisp without any unwanted noise or interference. 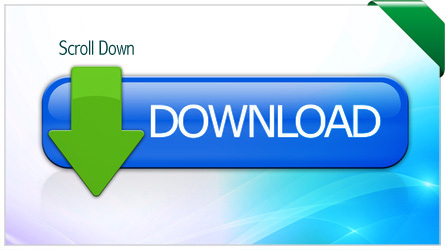 Download 197 short music clips (506 clips in total including variations) now! The purchase price includes all licensing and usage fees. 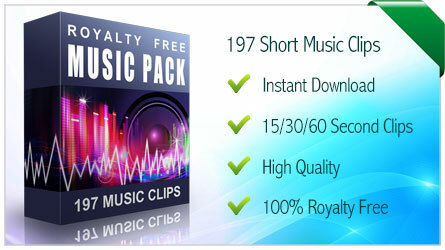 You can use the music clips as many times as you wish in your projects without paying additional royalty fees. All music clips in the pack are completely legal and safe to use. *Read the license agreement here. The music clips are delivered in MP3 (44.1 kHz, Stereo, 320kbps, the highest MP3 quality) format. Download the music clips directly to your computer. We are offering this music pack for instant download after purchase so you can begin using the clips instantly. Download speeds will vary depending on your internet connection. After your payment, you will immediately receive an email with your download link where you can download all 197 music clips (506 clips in total including variations) at once with only a few clicks. YES! 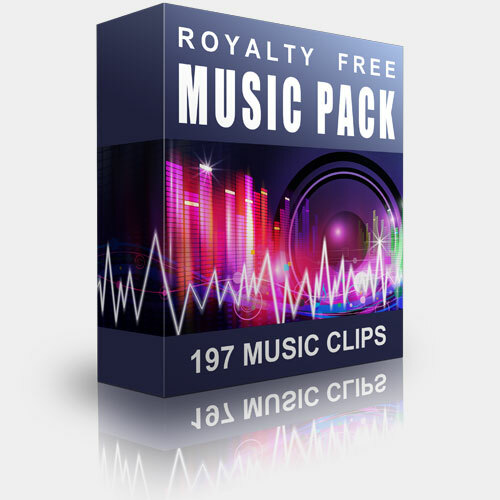 Give me access to 197 ROYALTY FREE music clips now!